Gillian Waddell, MD and Martin Knowles ask: If 72% of consumers use Amazon as a catalogue, who’s merchandising your brand? In case anyone was unclear on Amazon’s proposition, its website page describes itself as “Earth’s Biggest Selection”. If we want to buy it, Amazon will sell it. One function of this is that Amazon is also the world’s biggest catalogue. With a few simple clicks we can read product specifications, compare prices and assess other users’ product reviews of over half a trillion products. A large Tesco stocks less than 100,000 and you can’t find what you want. This vast search function means consumers now use Amazon even when they are not shopping there. Amazon statistics suggest 72% of customer journeys now include a visit to Amazon, very often in the early stages of the purchase decision. Over 50% of sales on Amazon are via Marketplace – retailers selling a brand without your express permission. There is a bulging counterfeit problem on ecommerce sites, which with unregulated sellers can leave a brand open to reputational damage. Consumers’ interaction with packaging on Amazon is obviously limited, making pack shots and product information far more important. The skills an Amazon account manager needs now are much less about interactive commercial negotiation and much more about algorithmic digital marketing. This is a capability few businesses have in their commercial teams, so an increasing number of third party agencies is cropping up, managing the Amazon relationship and acting as experts in the technical aspect of merchandising on Amazon. Gillian Waddell, of Fuel for Amazon, explains: “Most consumer goods businesses recognise Amazon as a top 10 customer delivering consistent growth, but few grasp its importance as a step in the customer journey for sales completed elsewhere. 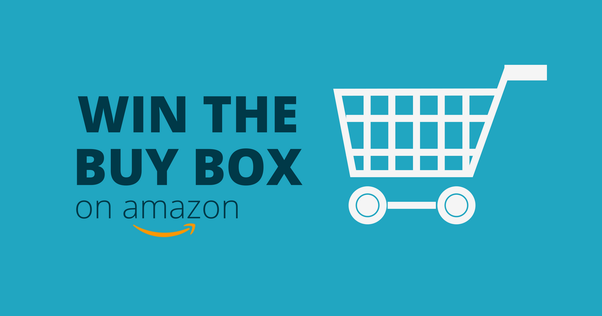 Presenting your range on Amazon in a way that “wins the Buy Box” is crucial to this and hence in driving your business across the whole market”.